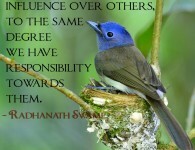 Everyone is a child of God. God loves all of his children. 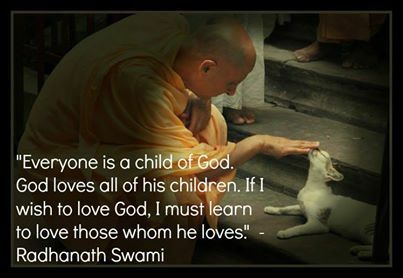 If I wish to love God, I must learn to love those whom he loves. 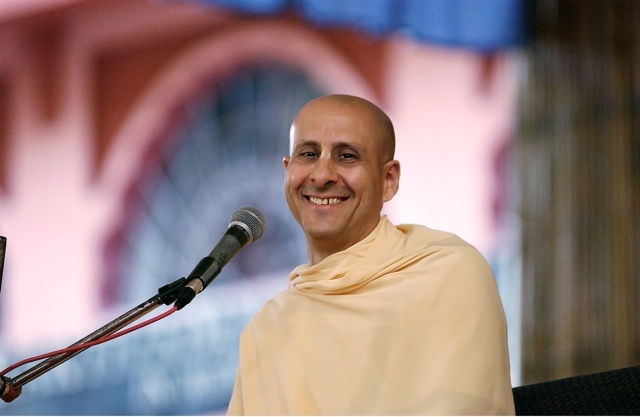 – Radhanath Swami. 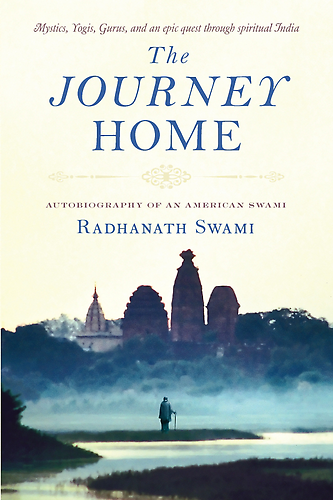 « Previous PostRadhanth Swami on Cry out to the Lord Next Post »Radhanath Swami on How rich you really are?